The vision of PROJECT ATHLETES is to keep teens engaged with the benefits of organized sports in the off-season and throughout the entire year. We not only provide junior high and high school students with opportunities for off-season training but also with the chance to be a part of a "team" regardless of athletic ability or whether they have ever been offered a spot on their school's sports team’s roster. To support this vision, PROJECT ATHLETES also offers mentoring, academic guidance, homework help, and free snacks during supplemental after-school programing. To ensure that student athletes have the equipment necessary to achieve at their fullest potential, we also provide athletic shoes and cleats for athletes in need. Project Athletes believes that every teen athlete deserves opportunities to strengthen their character and reach their athletic and academic potential regardless of their athletic ability or financial status. Through a combination of structured athletic training, mentoring, and after-school programming, Project Athletes gives teens across central Illinois the chance to excel and be part of a team. PROJECT ATHLETES fosters a positive outlook that guide teens on a lifelong journey that prioritizes goal setting, academic achievement, wellness, and balance. Not only do we help teens develop their physical abilities; we help them believe in themselves, foster their emotional well-being, and discover their full potential. ● PROJECT ATHLETES helps teens stay engaged with the positive activities of their chosen sport during the off-season, while learning to be accountable adults. ● PROJECT ATHLETES is designed to provide athletic training to improve overall athleticism. Focused on speed and agility, core training, and balance and flexibility, our workouts improve performance for each athlete across all sporting activities. ● PROJECT ATHLETES provides our athletes comparable training to having a personal trainer regardless of access to resources. ● PROJECT ATHLETES fosters life’s positive outlooks in ways that help guide teens on their life journey. This structured mentoring program recognizes and promotes academic accountability, goal setting and balance in their lives. ● PROJECT ATHLETES requires PROJECT ATHLETES coaches and participants to be held to a high standard of character and moral standing. Ages: Project Athletes serves students in grades 6-12. School year programming is offered to students in grades 6-9, and summer programming is offered to grades 6-12. Family Income: Project Athletes is currently delivering its program at three Champaign- Urbana public middle schools. Composite data indicates that 63% of students enrolled at these three schools are considered low-income (eligible for free or reduced-price lunch). Reach: Project Athletes currently delivers after-school programming at three public middle schools and two community centers in Champaign-Urbana. In addition, through a partnership with the Stephens YMCA, student athletes from 11 different schools across east central Illinois participate in Project Athletes summer programming. Program to date: Since inception, Project Athletes has served 900+ students (as of January 2019). Year to date: Project Athletes programming has benefited a total of 180 students this year. Of these, 60 were students from Franklin Middle School (Champaign, IL) and 50 were from Urbana Middle School, (Urbana, IL), all of whom participated in after-school programming during the spring 2018 session. Seventy students from the Stephens YMCA (Champaign, IL) participated in Summer Speed School during the summer of 2018. 2018: Project Athletes after-school programming took place at Franklin, Jefferson, and Urbana Middle Schools. More than 150 student athletes participated bringing the total number of students served to nearly 900. Two additional schools have inquired about partnering with Project Athletes this fall, but current funding and staffing levels do not permit this expansion at this time. Our goal is to raise the funds required to ensure that no school or community center is turned away due to lack of resources. 2019: After-school programming resumed at Franklin Middle School, Champaign, IL and Urbana Middle School, Urbana, IL. Sadly, due to lack of funds at the school, Jefferson Middle School's programming was put "on-hold" until more private donations are raised. 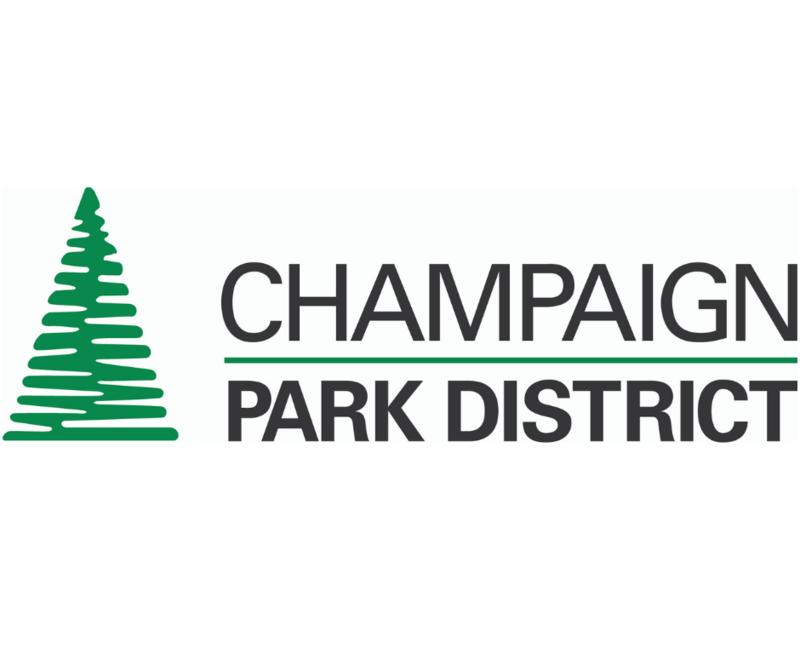 Summer 2019: Project Athletes is partnering with the Champaign Park District to offer summer programming to all east central Illinois junior high school and high school students regardless of ability to pay. Summer Speed School attracts nearly 100 participants each summer representing more than 12 area schools. With your partnership, we will reach an important milestone and our long term goal: Turn no school away, and no student away due to lack of financial resources. Project Athletes’ roots date back to 2009, when one of the co-founders began training and mentoring student athletes. The mission was to keep kids involved in sports, monitor and improve their academics and character, and help guide them to higher education. Many of the most impacted students involved in the early years were student athletes who were considered at-risk and/or from low-income families. Whether it was lack of food, sleep, structure, or guidance those athletes continuously ran into roadblocks and struggled to make it onto the sports field and eventually, the graduation podium. That is when the dream of Project Athletes, Inc. was born. Remove the roadblocks, give all kids an opportunity, and foster an outlook on life focused on athletic, academic, character improvement, and graduating. By 2016, plans were in the works to form an independent non-profit organization to increase impact and reach. Project Athlete’s pilot program launched at the Don Moyer Boys and Girls Club, Champaign, IL August 2016, and expanded to Champaign, IL and Urbana, IL school districts in Fall 2016. The first summer program was launched in 2017 at the Stephens Family YMCA, Champaign, IL attracting more than 70 participants from roughly 13 area schools. Today, Project Athletes is a critical part of after-school and community center programming for junior high school and high school teens. The program impacts more than 200 students a week while in session and nearly 100 register for its summer programming. Programming reaches three key groups: athletes seeking off-season training, students looking to be part of team who may or may not receive a spot on their school’s sports team, and low-income/at-risk youth. To this day, Project Athletes has donated more than 100 pairs of shoes to students in need of athletic shoes, cleats, and spikes through its Cleats for Kids program founded in 2017. Project Athletes also supports student athletic apparel, athletic registration fees, community-based athletic training for programs and athletes in need of mentorship or financial support.